Ipheion uniflorum ‘Greystone’ is looking simply superb in our garden now…an introduction from North Carolina’s own Norman Beal. 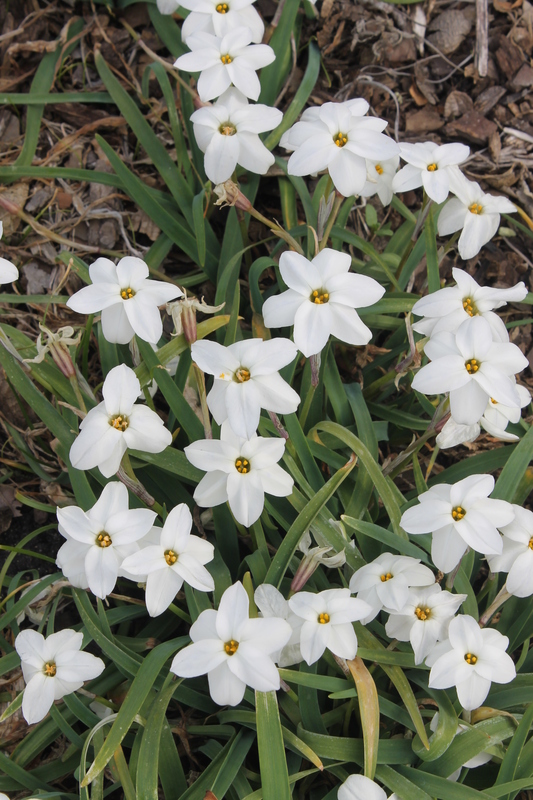 This is the most floriferous white-flowered starflower we grow. Part sun is ideal. This entry was posted in Plant images from the garden and nursery by Plant Delights Nursery Staff. Bookmark the permalink.